SELLERS ACCEPTED AN OFFER. OPEN HOUSE WILL BE HELD SAT. SUN OPEN HOUSE IS CANCELED. 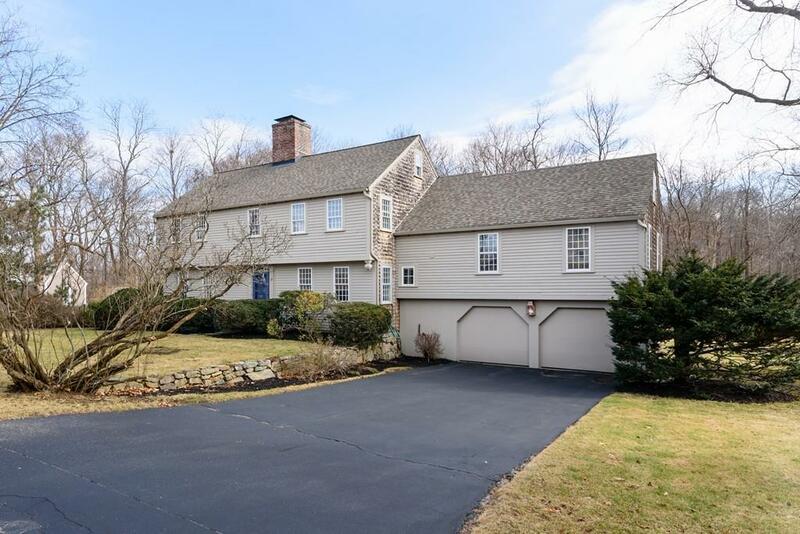 A classic colonial, this Royal Barry Wills designed home is in a prime location on a cul-de-sac off iconic Jerusalem Road with easy access to Black Rock and Sandy beaches and public transportation. Meticulously maintained, the first floor features a front-to-back living room with water views, beamed ceiling and wood burning fireplace as well as a formal dining room, updated eat-in kitchen with custom cherry cabinets and fireplace, laundry, full bath and an oversized screened in porch for Summer entertaining. Over the garage is a bright, spacious family room with built ins. The master suite with views of Straights Pond has ample closet space and ensuite bath. A walk up attic and partially finished basement offer additional storage and living space. An attached two car garage and perfectly flat back yard complete this wonderful property. First showings at open house Fri Jan 11 11-1.